A collection of covers I love by amazing songwriters, and a few of my own songs, recorded simply with guitar and vocal. Written on my tour in France in 2013, I met up with Poet Alain Rivet, and Chanteuse Helena Noguerra, and stayed in the tiny towns of Salmaise and Flavigny, inspired by the amazing people I met on the journey. I toured with my two girls, Gypsy and Harmony, and their spirit is part of its creation. I recorded some demo's in Flavigny before I left and then back in Sydney met up with Brian Campeau and we went from making an EP to an album, including some songs I wrote in english written while travelling as well as the french ones (including a special one sent to me by Marc Sapolin about Bourgogne), and some of my favourite classics that I loved performing at concerts on the tour. I loved making this record, a whole adventure from beginning till end. 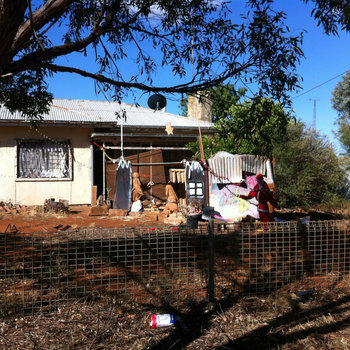 Thanks a million to all the Pozible supporters who got me on the road in the first place. 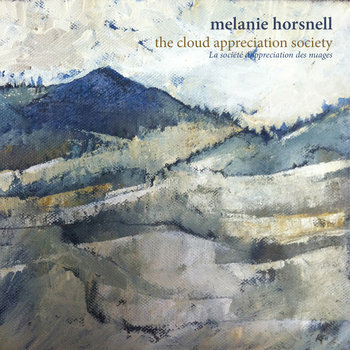 The Cloud Appreciation Society is the poignant new album of acclaimed Sydney-born songbird Melanie Horsnell. 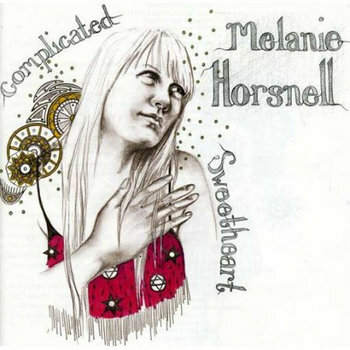 Five years on from her celebrated album Complicated Sweetheart, this new offering shares heartbreaking songs of small town love and loss written in Candelo, her new home beneath black mountains. The Cloud Appreciation Society glows with an acoustic stripped-back sound and is intermingled with Melanie’s quintessential starry-eyed voice, lyrics to die for and a delicate but timeless presence, which has made her so adored on the scene. 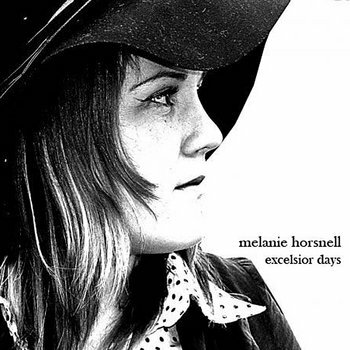 This is my second album, released 2009. 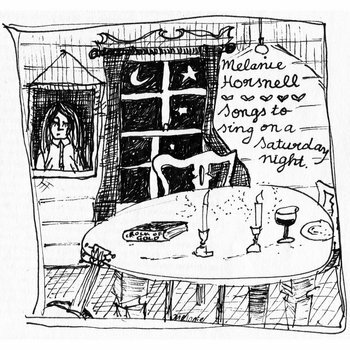 In this fast-food world of manufactured music, Sydney songbird Melanie Horsnell is truly one of a kind. Melanie is not your typical pop idol, popstar, overnight success. She is one of those rare artists in 2005 that has paid her dues building her musical craft over time, fine tuning using life’s experiences in front of live audiences (always the best critics), writing songs of real life and loves, building a loyal fan base on a one to one basis, in intimate venues throughout Australia, Europe and Great Britain. Her journey started when she was five and picked up her first guitar and started busking on Manly Corso to passing tourists. 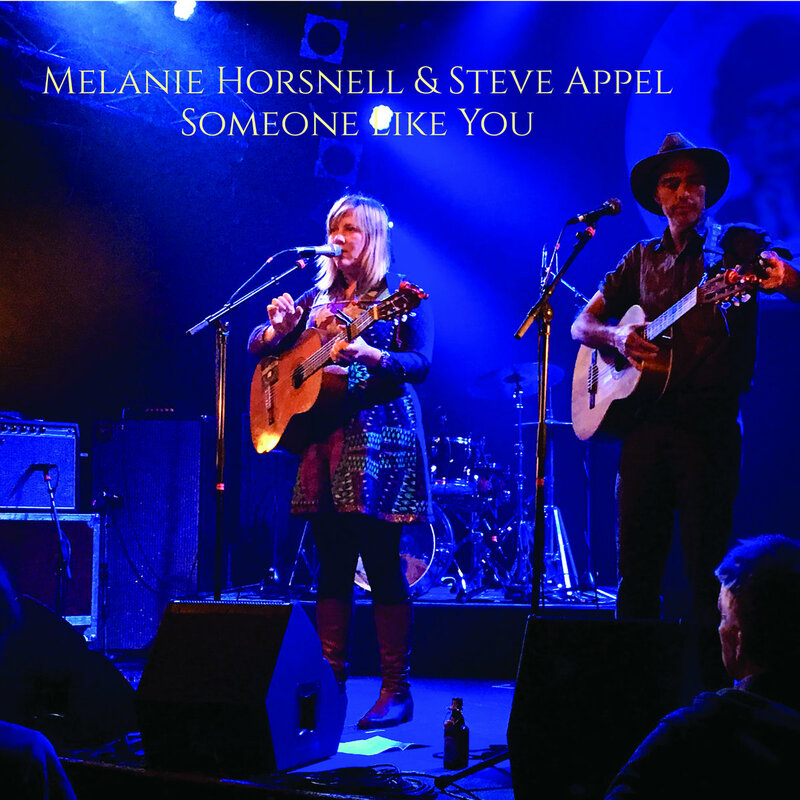 The last year has been spent hopping between Australia and Europe where Rounder Records picked up her debut album The Adventures Of … and released it in the Netherlands, Germany, France and Great Britain and needed Melanie on the spot to promote it. Hey what’s a girl got to do but hop on a plane and go, not once or twice but three times, due to popular demand, to play the European circuit, visit radio stations and media and perform strings of shows. In between all of this, Melanie managed two National tours, one as support for Irish super group The Frames. She also performs regularly in venues such as The Basement, Metro, The Excelsior etc. 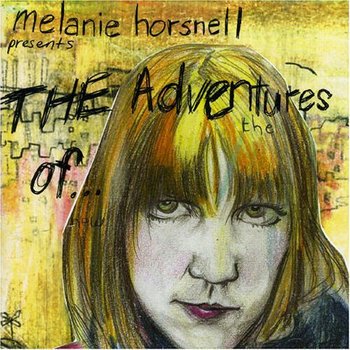 Now her stunning debut album, The Adventures Of…, recorded at Garth Porter Studios, is set for national release in Australia through Inflatable Girlfriend Records/MGM on September 5th. It’s exactly the same as the European release including two of the songs in both English and French versions. 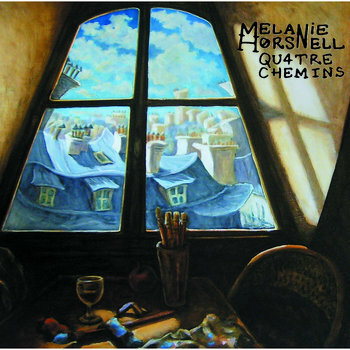 (Melanie did a crash course on French in 2004 just for this album). 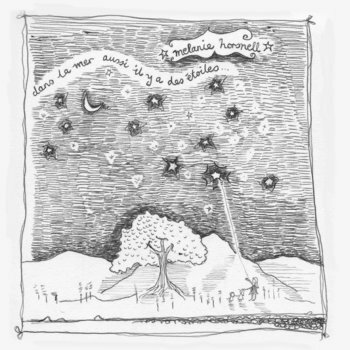 The album was selected as album of the month by Radio France and the reviews have been impressive. The Adventures of... is bound to capture the hearts of many a music connoisseur here, as it has in Europe.